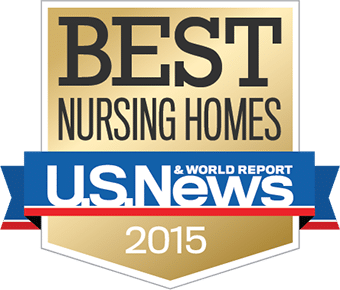 We’re excited to have been placed on the Kansas City Business Journal’s list for the Best Nursing Homes 2015 list along with 13 other Kansas City-area nursing homes. We’re proud to have received Medicare’s top rating of 5-stars for the third straight year! Medicare’s rating is based on health inspections, quality measures (QM’s), and staffing.